Awesome Friday! 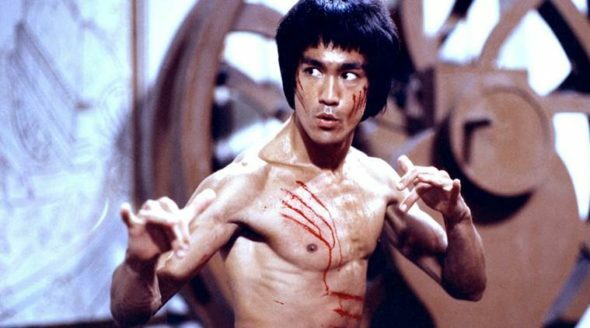 Enter The Dragon Archives - Awesome Friday! Warner Bros. is trying, not for the first time, to remake the classic film. Because of course they are.